2. Follow Pink Diamond on Facebook and Instagram. 3. 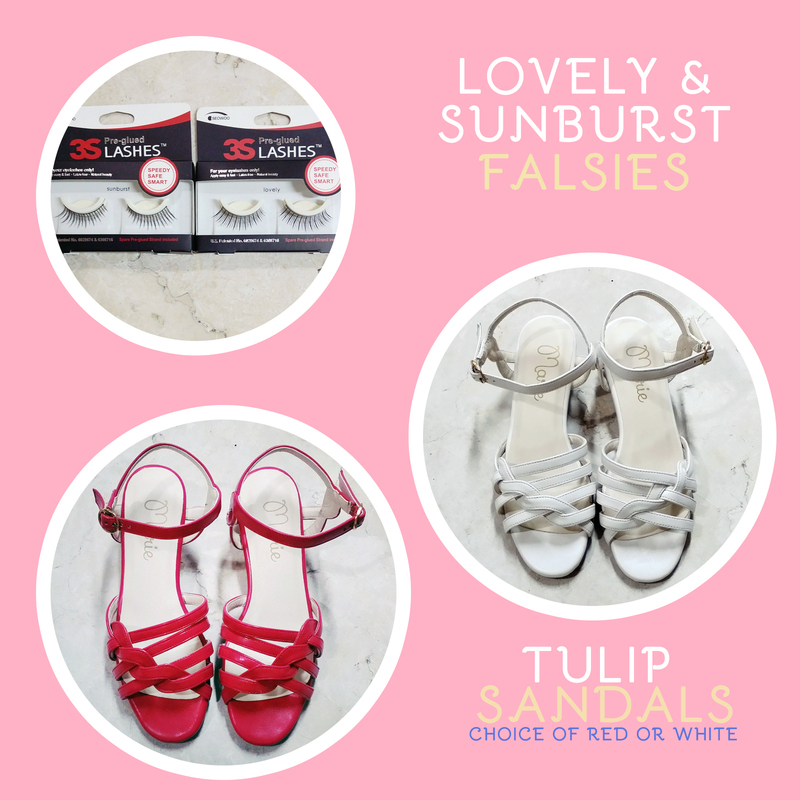 Tweet the ff: "Sandals? Falsies? 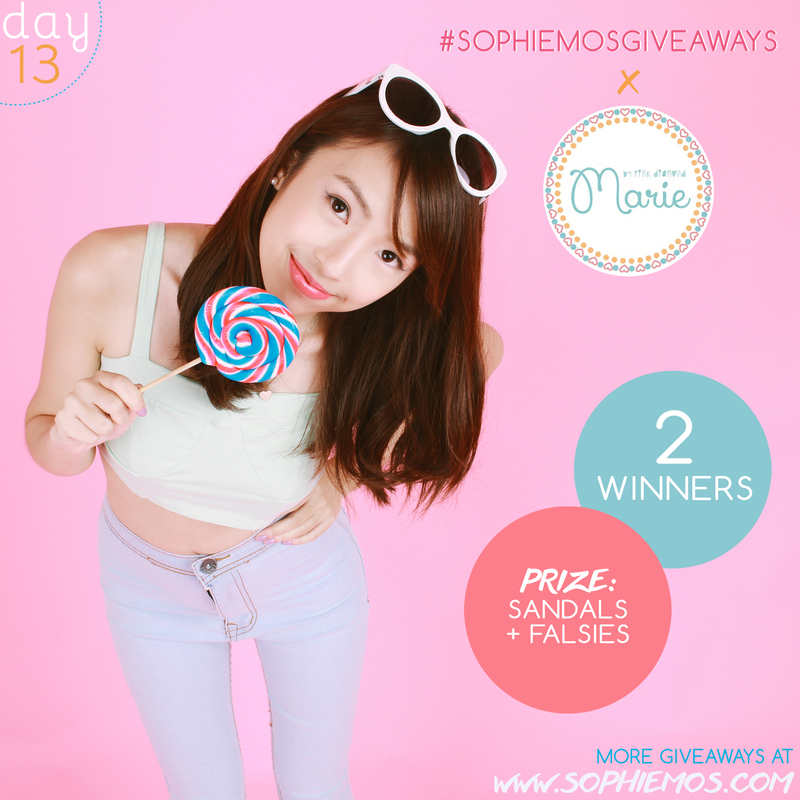 #sophiemosgiveaways got it all! Check www.sophiemos.com for all prizes up for grabs!“ No need to tag me! 4. Leave a comment below with your (1) full name (2) Instagram username (3) Tumblr username (4) Facebook link (5) Twitter username (6) email address, and (7) preferred prize (falsies/sandals/both) (8) blog link (optional). Deadline of entries is on November 6, Thursday, 11:59PM. Open only to Philippine residents only. All entries will be checked. Failure to comply with one step will invalidate entry! Winners will be chosen via random.org and will be announced on my blog and Twitter.